Adding spices to baby food is a good way of introducing their taste buds to the world of our own foods. 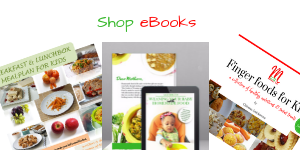 When they are served food with different flavours, they usually find it easier to accept more solid and family food in the future rather than giving them bland store-bought baby foods or cereals that are filled with sugar. Most of the complaints about a child not wanting to eat food except sugary sweet stuff may have arisen from what was fed to him/her as a baby or toddler. So, it is always wise to start feeding your baby right at an early stage and hopefully, they will never depart from it. Sweet potato is delicious on its own and a versatile, healthy option for weaning babies. Add some flavour to it with spices – ground crayfish, ground fish, ehuru, cinnamon, nutmeg, cloves, curry etc. 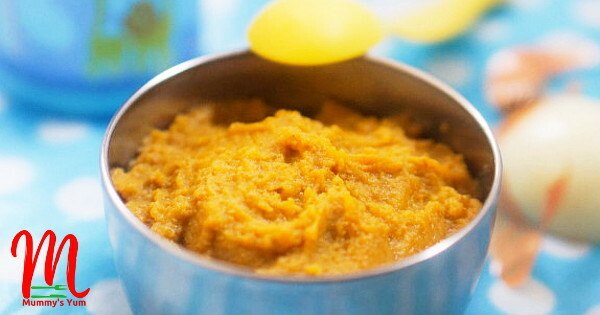 I made this time a Carrot Liver and Sweet Potato Puree for weaning babies from 6 -7 months. Carrots are good for the eyes while liver is a good source of protein, essential amino acids and minerals. Older babies as usual can have this all mashed up with lumpy chunks to encourage chewing and jaw coordination. Peel potatoes and cut into small chunks. Do same with the carrots. Wash and cut the liver and put in a pot. Add the potatoes, carrots and other ingredients into the pot. Simmer for about 20 minutes till all are cooked. Pour into a blender and puree or otherwise mash up for bigger babies. 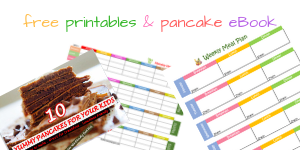 Get more baby and toddler recipes to try and follow Mummy’s Yum on Instagram and Facebook for more food pictures. Tnx mummy chi for the recipe, pls for the fruit purees how long can dey b freezed before it becomes bad. Joy, so long as your light is not going on and off affecting your freezer, it can stay up to 3 months. But really, i would prefer making in batches that will last for at most one month only. Thanks Vivian. Yes you can preserve it for a maximum of 3 months and not more. Hello Mummy’s Yum. thank you for all your yummy recipes. Hi Apinke, Thanks so much. I don’t parboil the liver and i don’t think there’s any need for that especially if you’ve washed it well before adding to your cooking.